While here in Scotland we can still get snow and hail storms when the temperatures should be increasing, the LOTRO Spring Festival aims to welcome in brighter and warmer days in Middle Earth! As various regions have their own events and Spring customs, this festival sees you travelling around. So you can enjoy the journey and experience of the event, rather than simply the rewards! 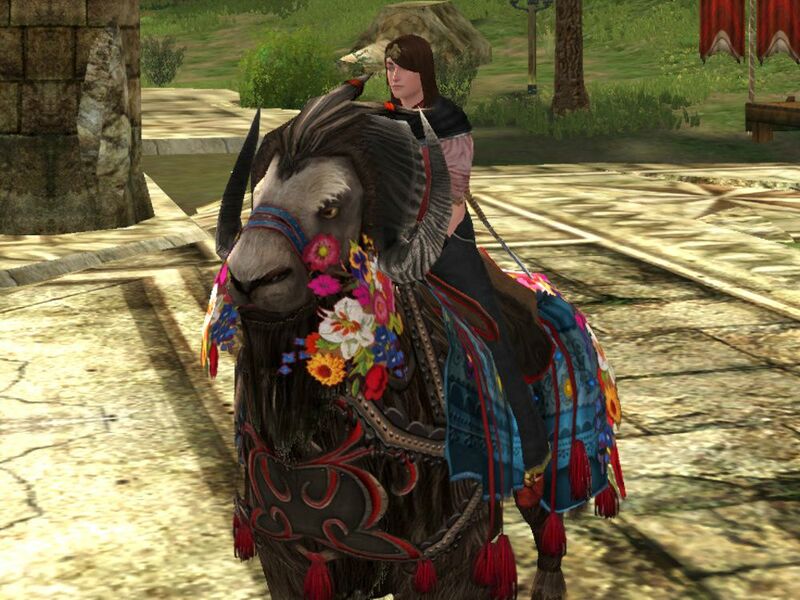 Mounts and Cosmetics are now correct for 2019! Please click/tap the link below to find links to skip quickly to what you want to know! In the bottom right of your screen there is an up-arrow to return you to the top of the page. Alternatively you can press your browser’s (or mobile device’s) back button to return straight to this menu! Where are the Quests? Where are the Wrappers? When is Spring Festival 2019? This means, for many of us, the last full day of the event is the 9th April 2019. The Encore dates for 2019 have not been announced yet! If this guide still says this but the calendar says otherwise, let me know please! Where Are Spring Festival Quests? Where are the Wrappers? 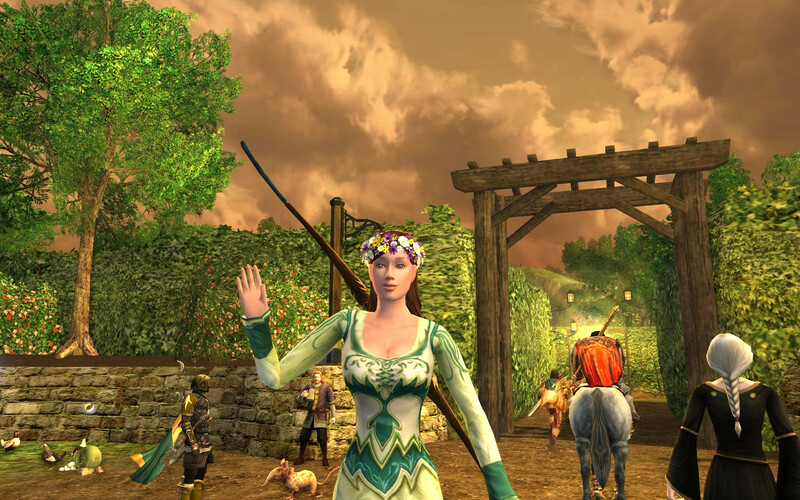 There are two ‘main’ hubs of festival event: Bree-land near the Horsefields and Duillond in Ered Luin. 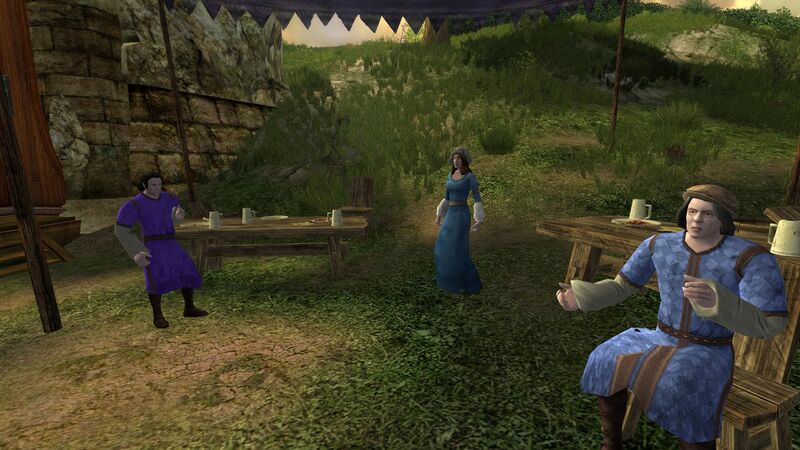 The main one in The Shire is the Bullroarer’s Challenge – aka Drunken-Fence-Walking! 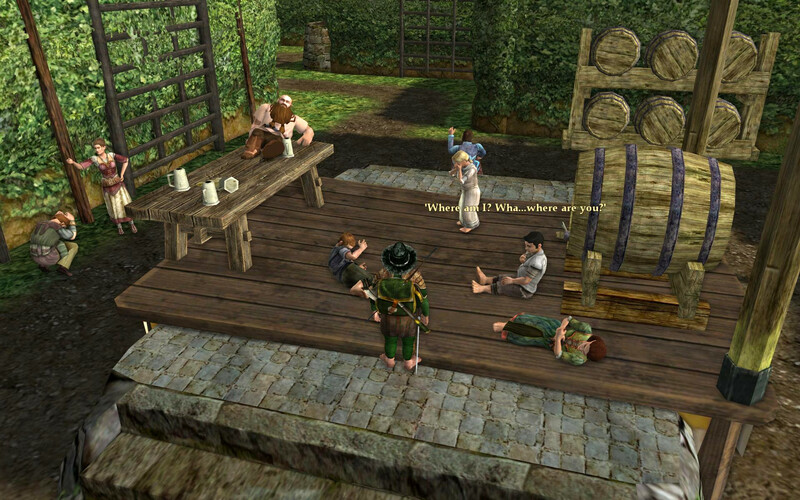 At Thorin’s Hall, there is the Dancing Emote quest plus Inn League/Ale Association NPCs. Don’t make the mistake I did on day 1! The Map you’re given transports you to outside the Hedge Maze. 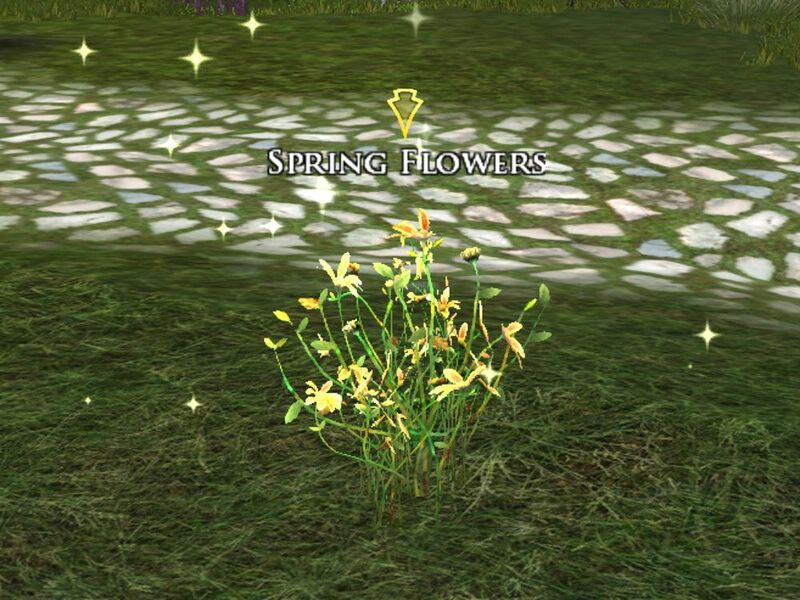 You need to backtrack to the Spring Festival Rewards Vendor to pick up “A Taste of Spring”. 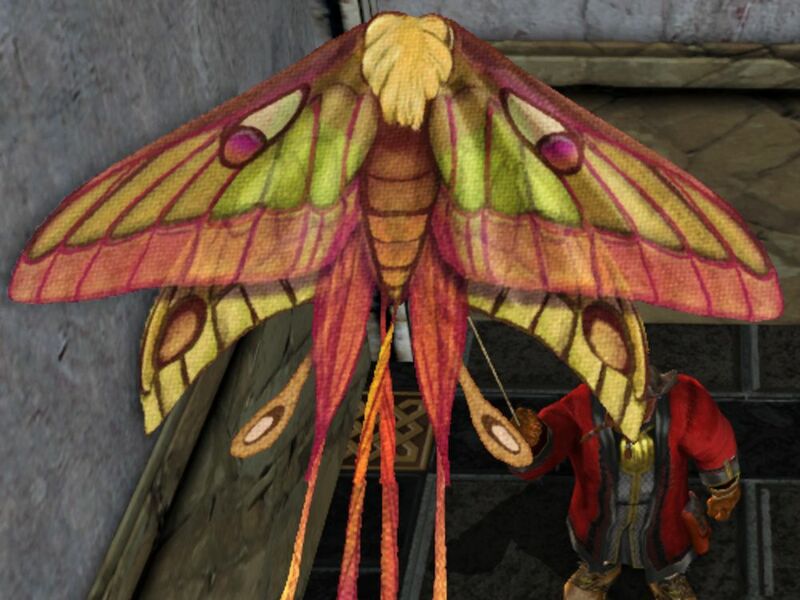 Pick this up from Sergeant Tom before you turn in any actual festival quests so that they all count! If you want information about the Spring Festival Wrappers, you can find them in the hidden section below. 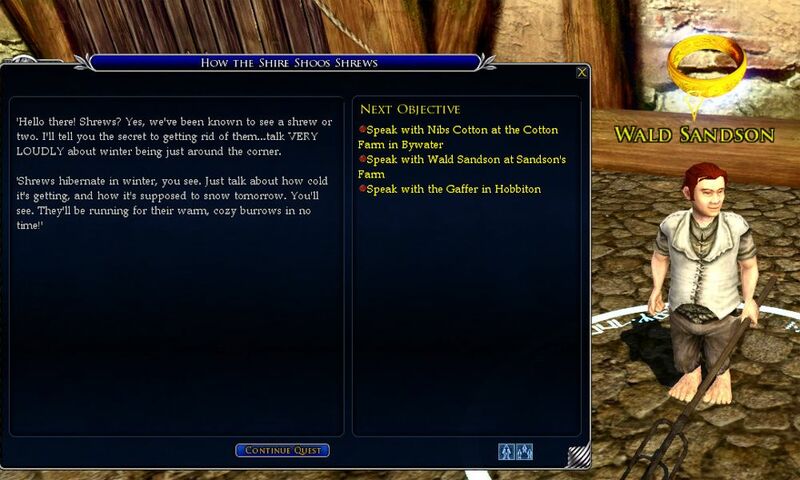 One of the event’s “wrapper” quests, likely with multiple ‘stages’. The first one just requires you to complete A Taste of Spring four times. New to 2019 is The Splendor of Spring. This is the wrapper-of-wrappers! 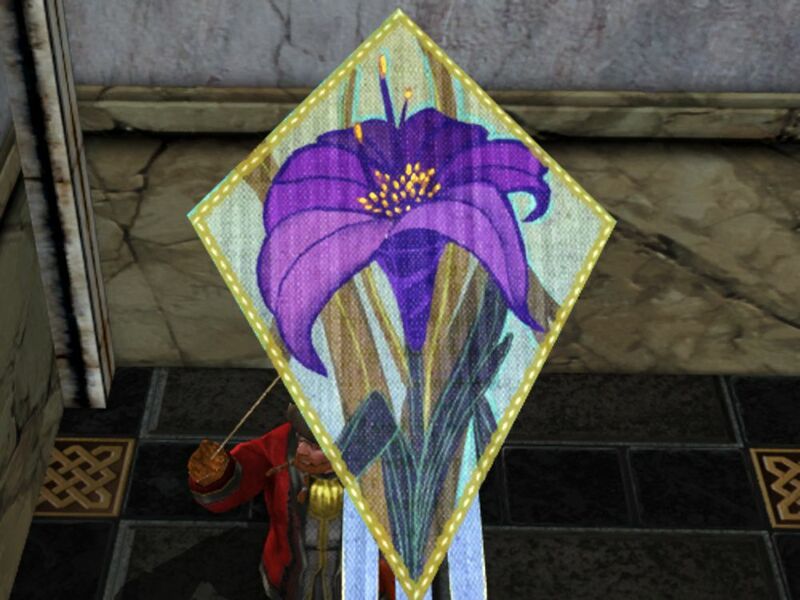 You gain rewards for completing A Bustling Bloom a number of times. The first stage requires you to just complete A Bustling Bloom once. 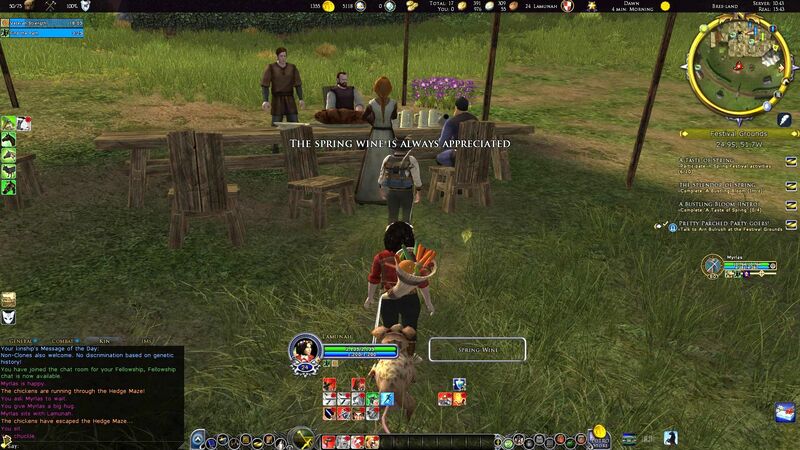 During this event you can barter your leaves for a variety of items. Remember that cosmetic gear and items are Bound to Account and can be applied to multiple characters at once. So only purchase each item once per account (or per server). That frees up Leaves to spend on other things! 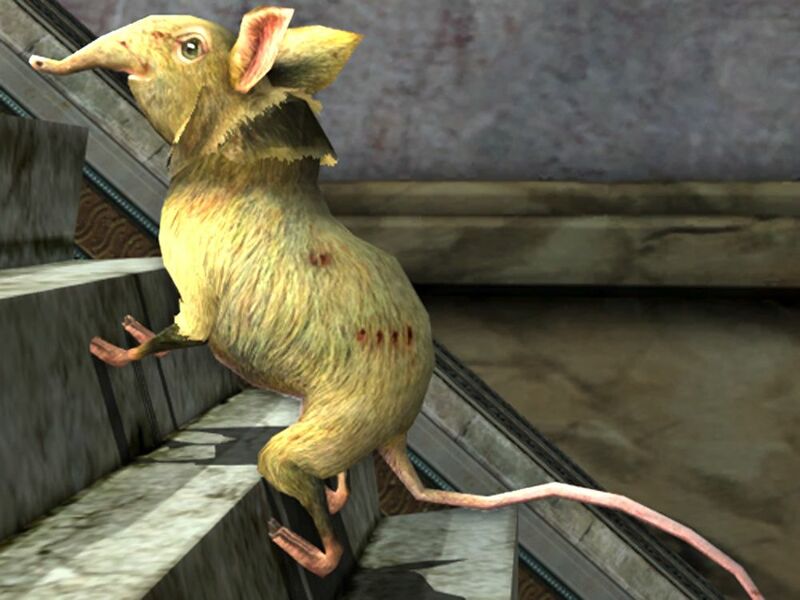 Also you may not have to barter Spring Leaves for a Shrew Cosmetic Pet. The Quest Terrible Tweens grants a Festival Box. Usually this one grants 2 Spring Leaves but I have had Dusty Shrew pet land from this box! 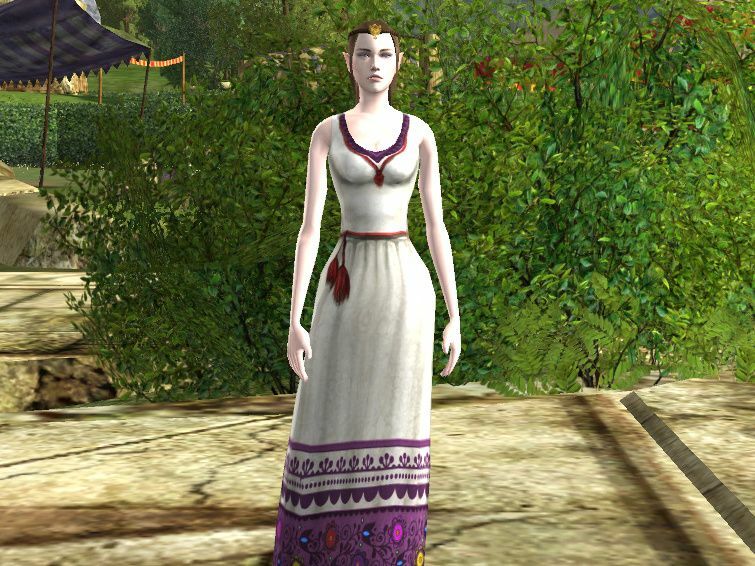 In Bree-land, you can find Festival Quests in the Festival Grounds, the Hedge Maze and near the Boar Fountain in Bree-town. Arn Bulrush is your quest-giver. 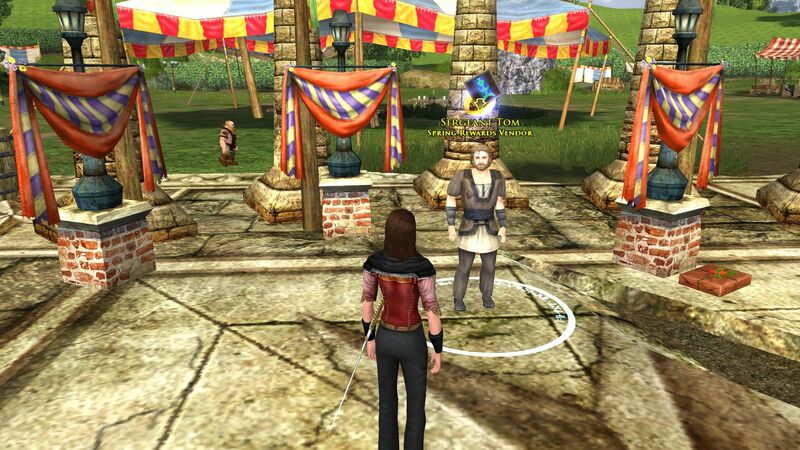 He is near the stage in the Bree-land Festival Grounds. 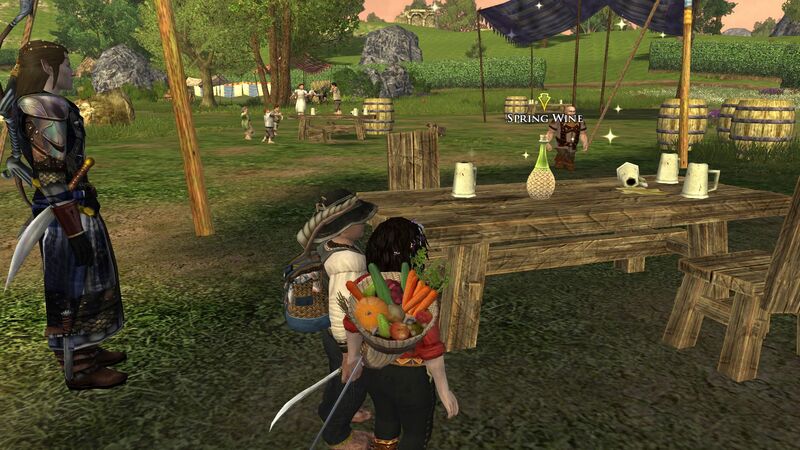 This quick quest sees you retrieving 3 bottles of Spring Wine and delivering them to 3 different tables. Must make sure people keep thirst at bay with wine…which makes you thirsty! Hmm. 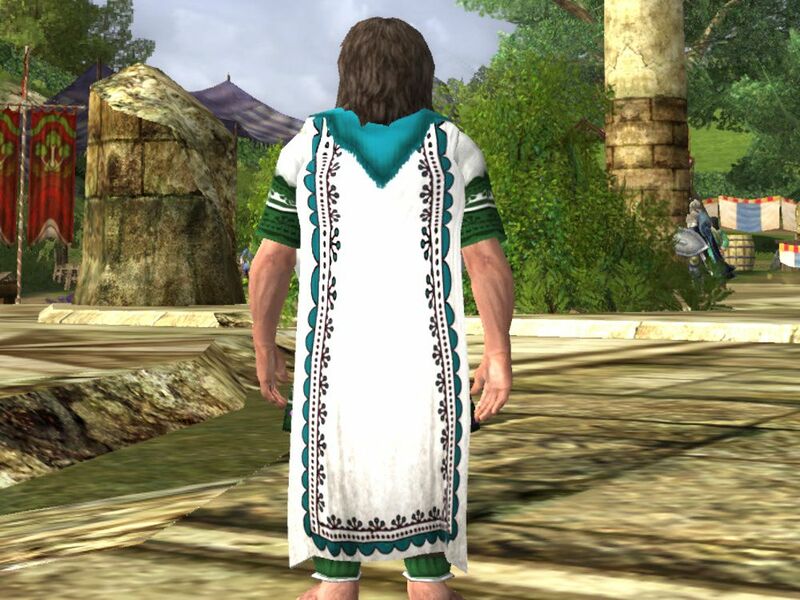 Arn Bulrush also has a new story/quest-line available, which is new for 2019. I won’t post any spoilers of the story itself though! A quirky plot which starts with some uppity herbalists from Gonder, who recruit you to pick plants from the Festival Grounds. 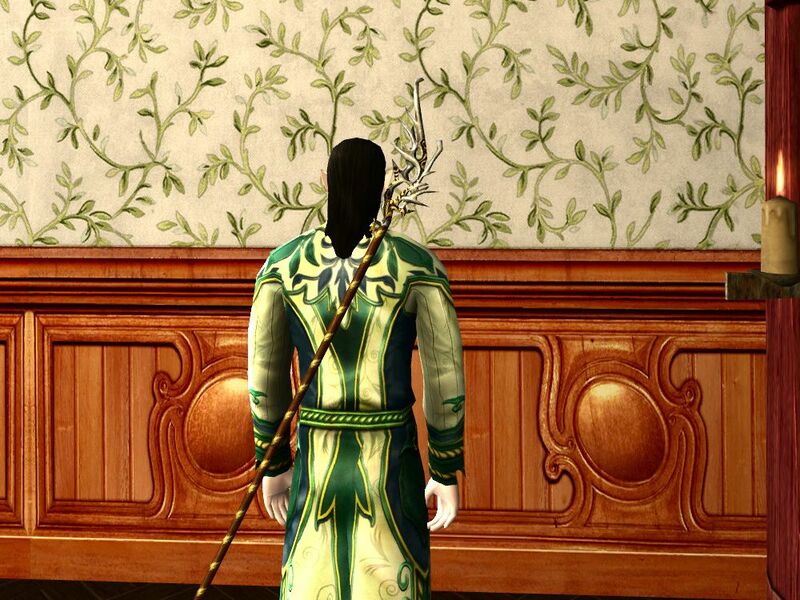 This leads to an Elf talking about a sacred flower he thought had died out for ever. 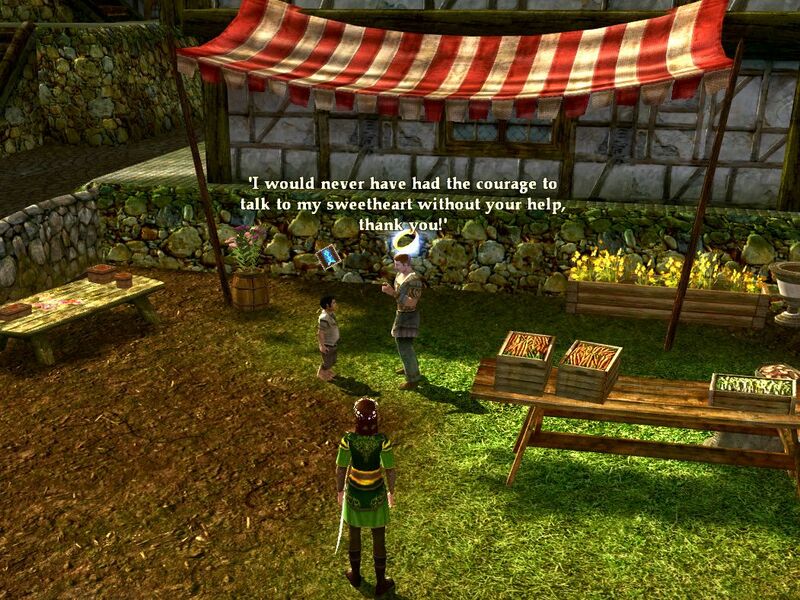 You’ll need to help the herbalists first, before speaking to Haerandel and hearing his story. 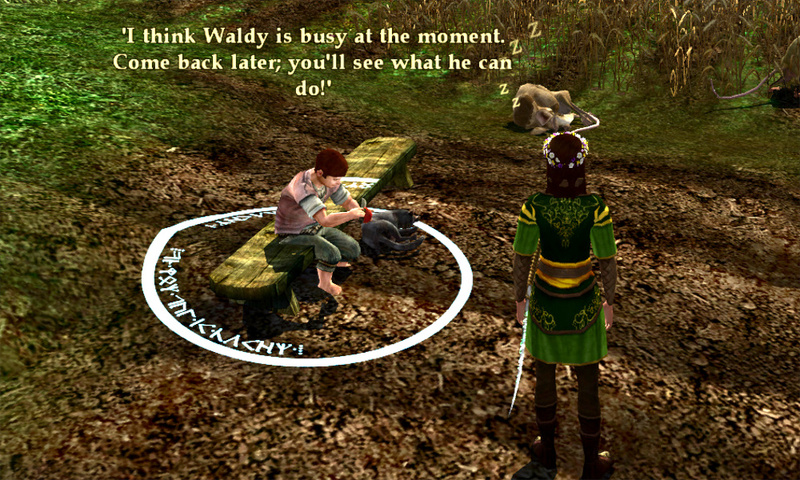 A final journey to near Woodhall in the Shire is needed to pass a message to a group of Elves preparing to depart for the Undying West. Borne Aloft in Spring-Time does not take long to run, but give yourself time to enjoy the story! Cooldown is over 2 months so view this as a once-yearly questline. Terrible Tweens (Grants a Spring Fetival Box): Catch 4 Tweens in the maze. They are running riot and must be caught! When another player catches one, you have to wait for the cheeky hobbit spawn to re-spawn. The box always has at least 2 Leaves in it. 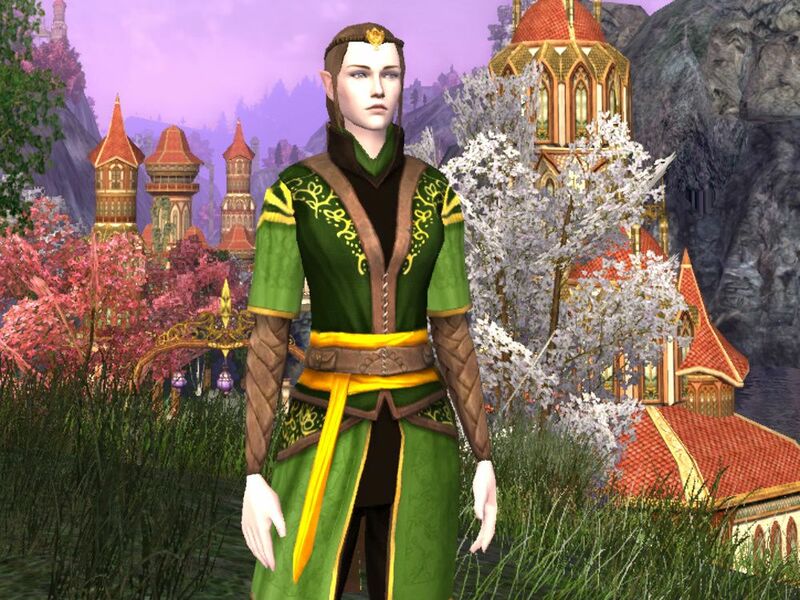 Misplaced Companions (2 Spring Leaves): Find some wandering Elves in the maze. These follow similar walking patterns so you can find them relatively easily. 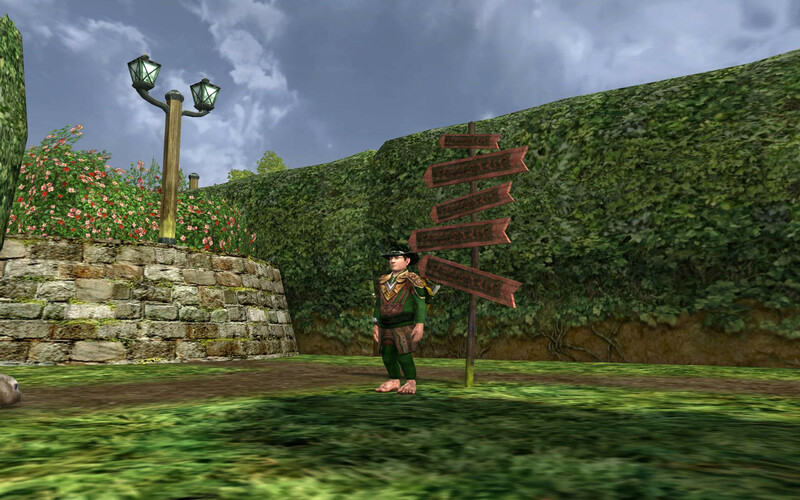 A Laugh at the Lost (2 Spring Leaves): place signposts in various locations to misdirect lost maze-wanderers. 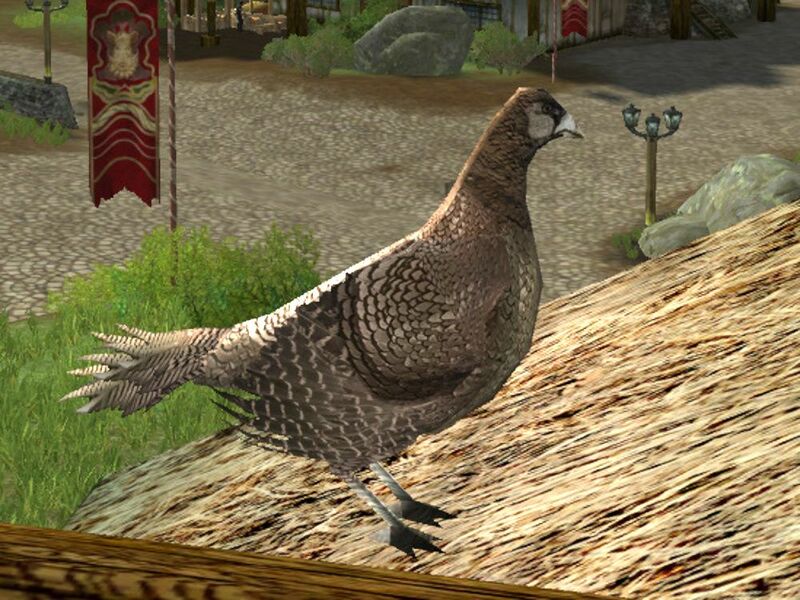 The Chicken Dash: (1 Spring Leaf) Retrieve 2 stray chickens from the maze, before they escape! A Fool’s Errand (1 Spring Leaf): once you unlock it, the 1 minute maze challenge is repeatable daily. To unlock it, you will first need to pass the 5-minute and 3-minute challenges. 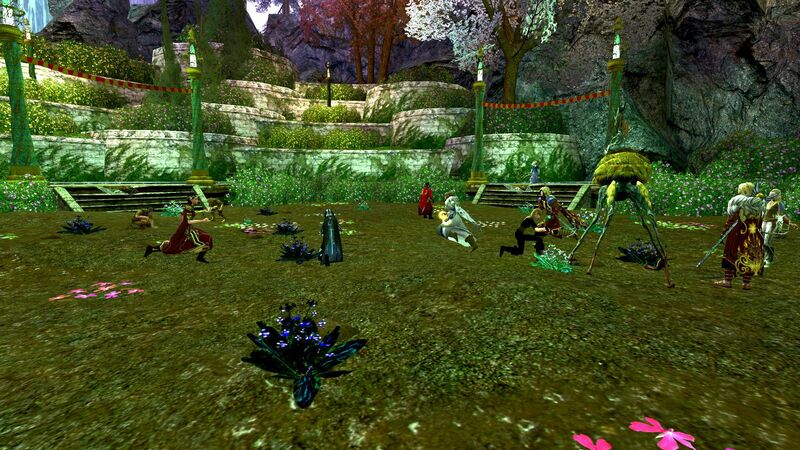 Disorientation (2 Spring Leaves): find and drink Dire Brews in the Maze! See how many are in the maze before you accept Dire Beer quest. If there are a lot…wait until there aren’t! 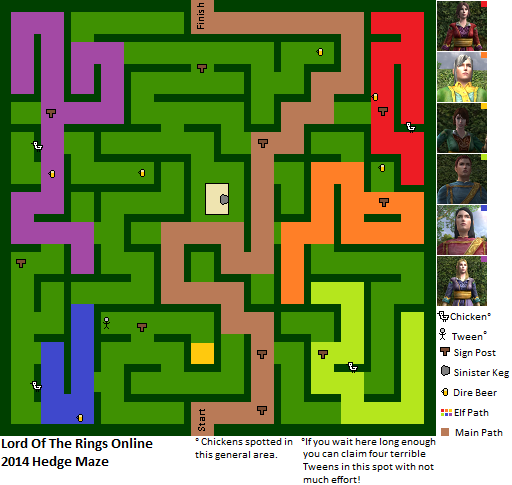 This Hedge Maze quest deserved a little more, to help you maximise the chance of finding those two chickens! The “Event Broadcast” which says The chickens are running through the Hedge Maze begins a 15 minute timer. This seems to occur at the top of each hour. To know what time that happened, turn on Enable Timestamps on Chat option. 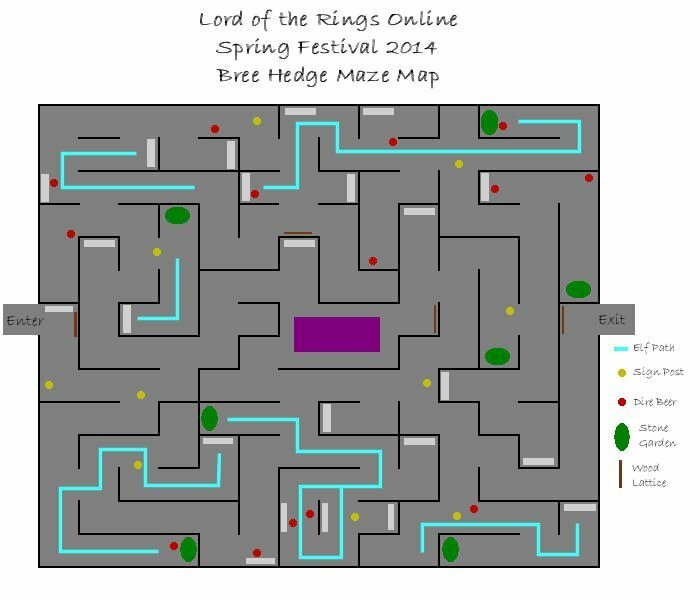 You may need 5+ minutes if the Maze is busy with players. So if the 15 minutes is nearly up, you would be better waiting until the next reset. 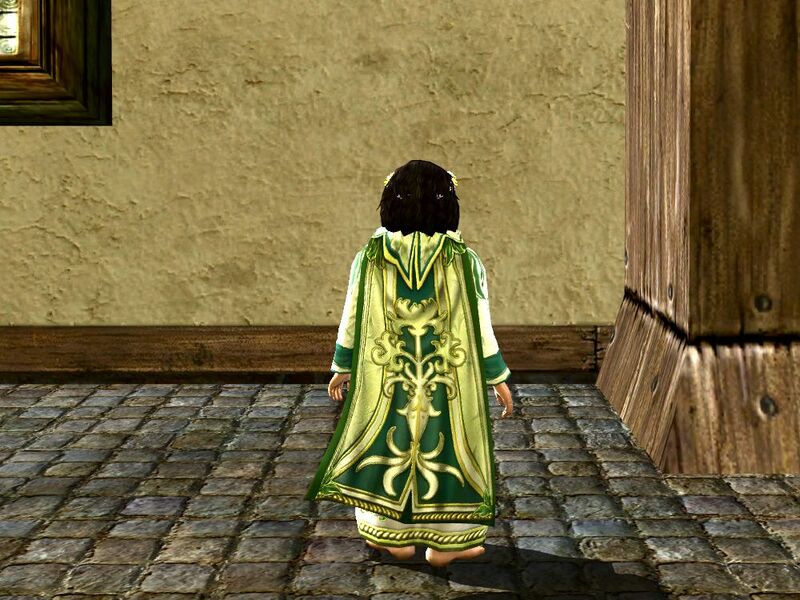 Use the F10 Key which will find the nearest NPC. 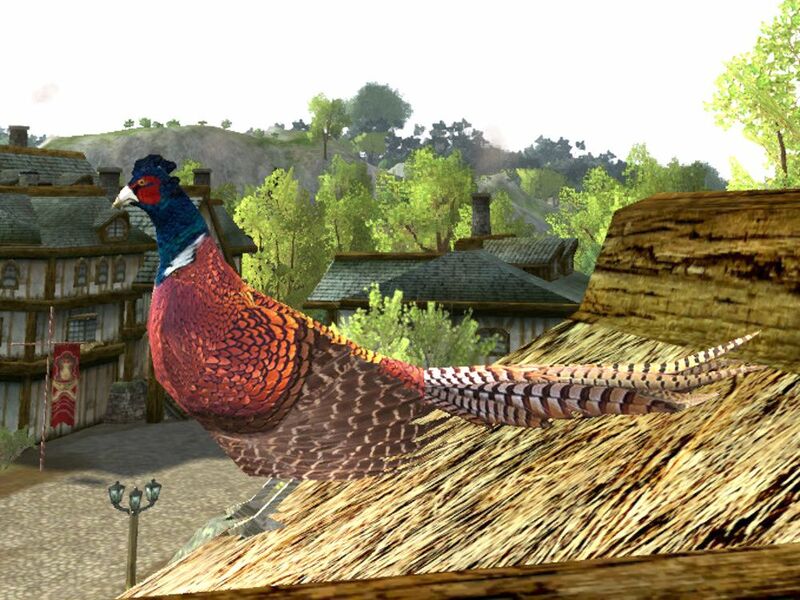 This may select a Wandering Elf, or Terrible Tween, but may still help you locate a chicken! I thought I was going to have to draw this map myself but as usual lotro-wiki comes into its own and saves the day. There are two maps below, but the most recent one can be found here. 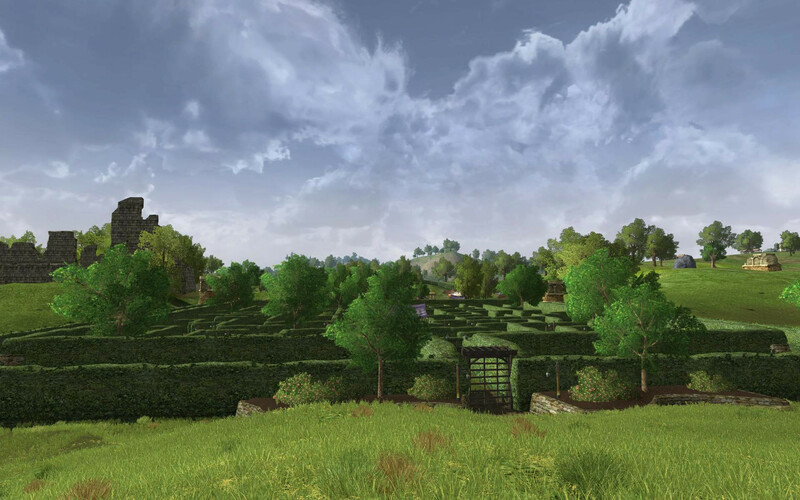 It contains the most recent quests and their locations within the maze. It is on the small size so I may make a higher resolution one in the near future. If you’re a member of the Inn League, then Tob Sandyman outside the Hedge Maze has a quest for you. Though he appears too…erm, tipsy to know it! 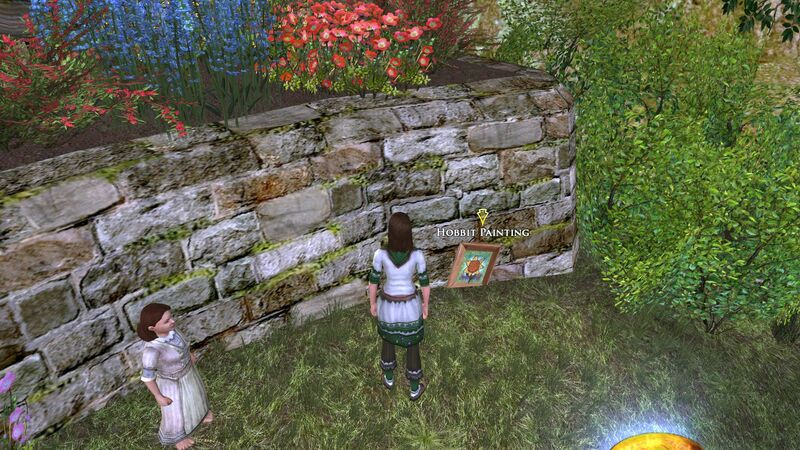 This quest is straightforward, provided you know the route out of the Hedge Maze. This is the Sinister Keg in the middle of the Maze. Provided you have done a Fool’s Errand a few times, finding the exit is easy. Even drunk, and staggering! 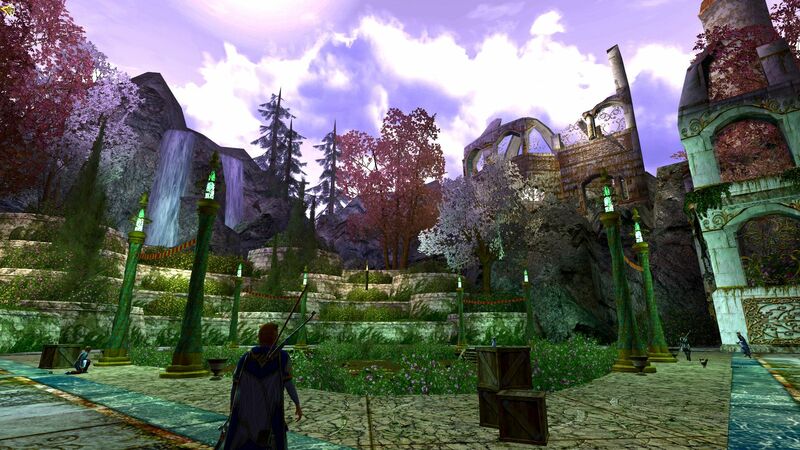 In the Festival Garden at Duillond, there are a few repeatable quests. So here they are outlined for you! An Elf called Forlad is so offended by the Shrew-Stomping he nearly didn’t come. 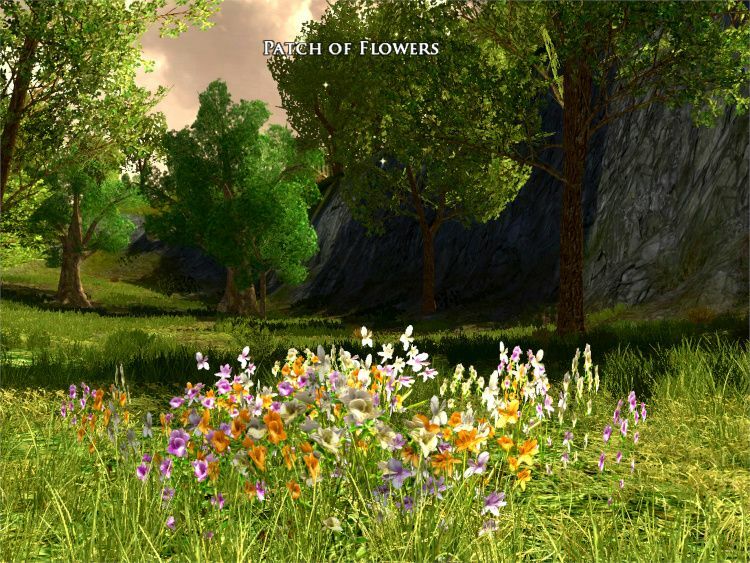 Instead of killing creatures of nature, he proposes that you pick flowers near Duillond then plant them in the Festival Gardens! Nibs Cotton: Nibs uses his cat to catch Shrews. At least if he can get the feline to wake up! Wald Sandson: Talk VERY LOUDLY about Winter being just around the corner! 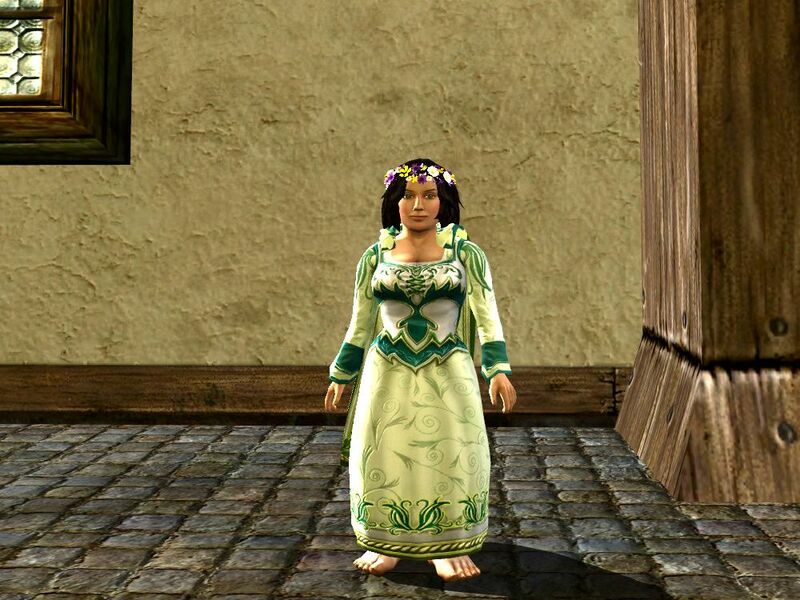 Gaffer Gamgee: Trap them or…chuck an apple at them! But aim at the head if an apple is your preferred weapon! Flax and Cherry-Wood Branches are found not far from the Festival Grounds. 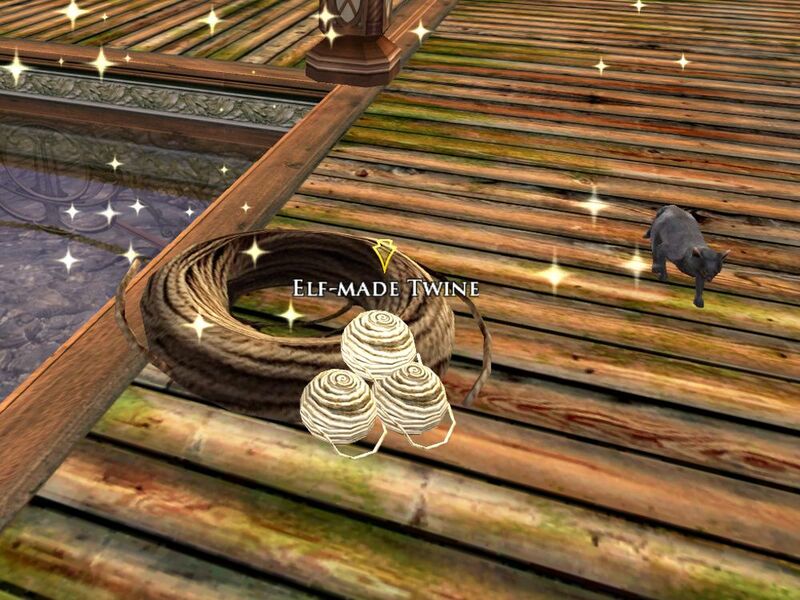 The Twine however can be picked up at Celondim Docks. 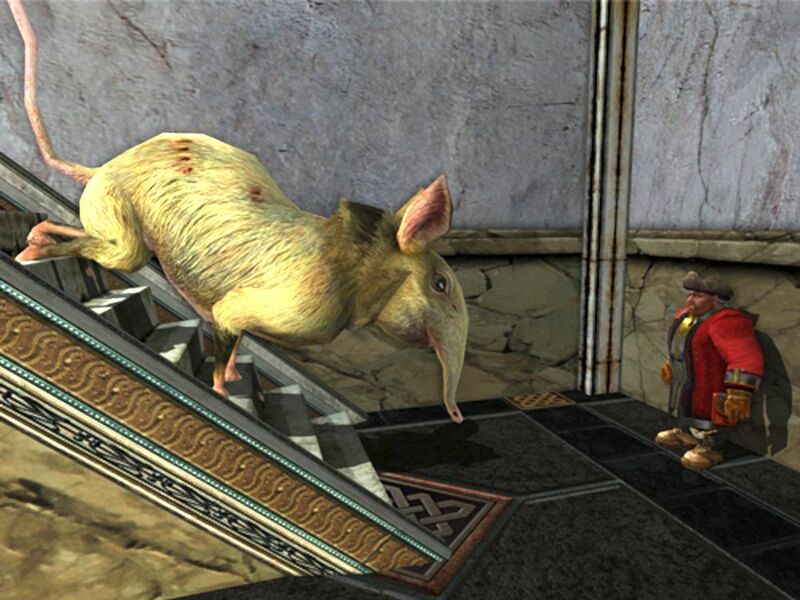 There are 3 difficulty levels with scaling rewards, along with a separate “Stomp Huge Shrew with a Huge Boot” thing. I’m pretty poor at this event so I won’t try to give you all advice! 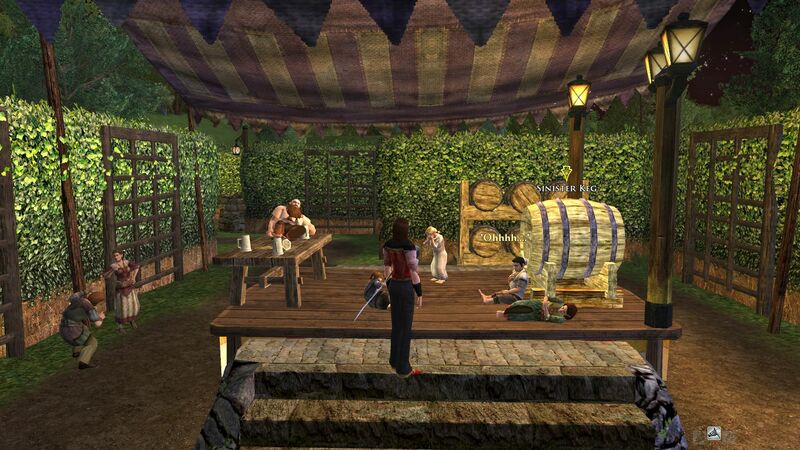 Pie-Eating (Bree-land): though I am reliably informed this can also be available some in-game mornings all year around. 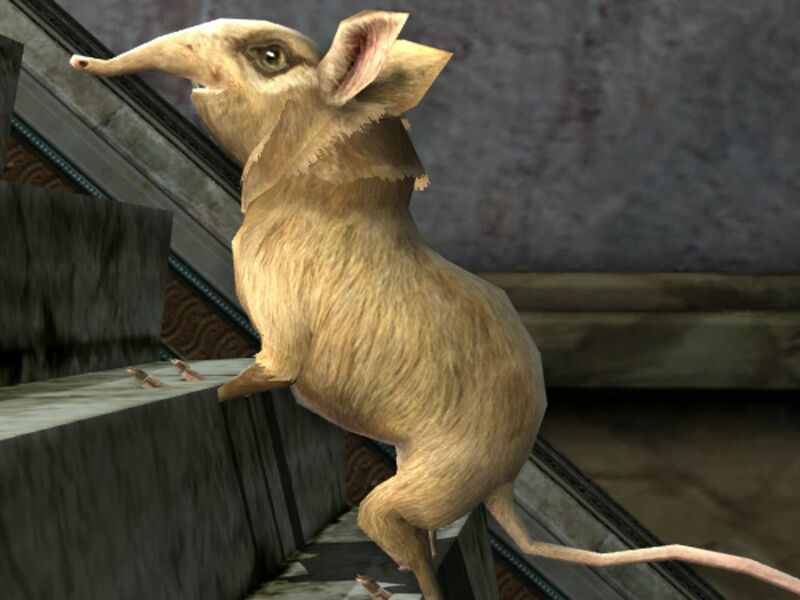 Large Shrew Stomping (Duillond): you have to use Huge Boots to stomp the Huge Shrew before other players! 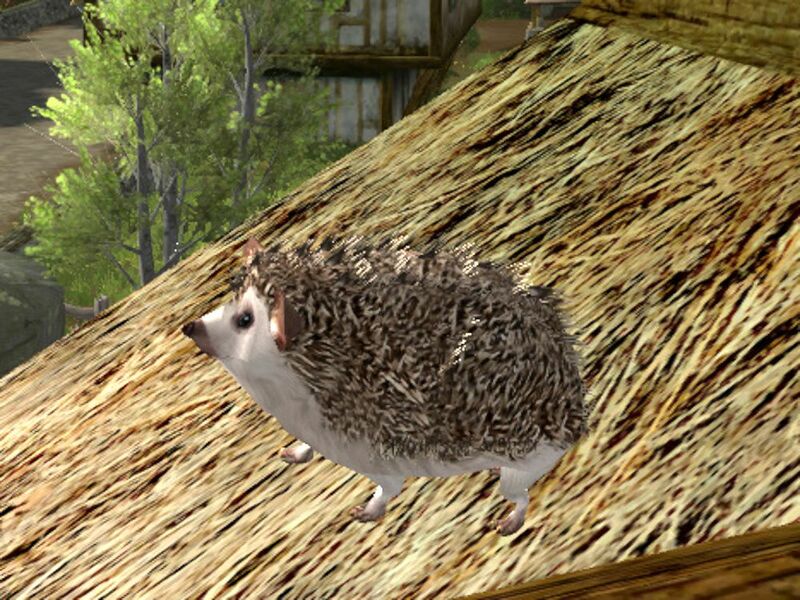 You then have a chance of winning the Large Shrew pet, rather than saving up Spring Leaves to get it. Bullroarer’s Challenge (Brockenborings): aka Drunken Fence Walking! yeah, me and “sense of balance” don’t get along! The challenge is repeatable! 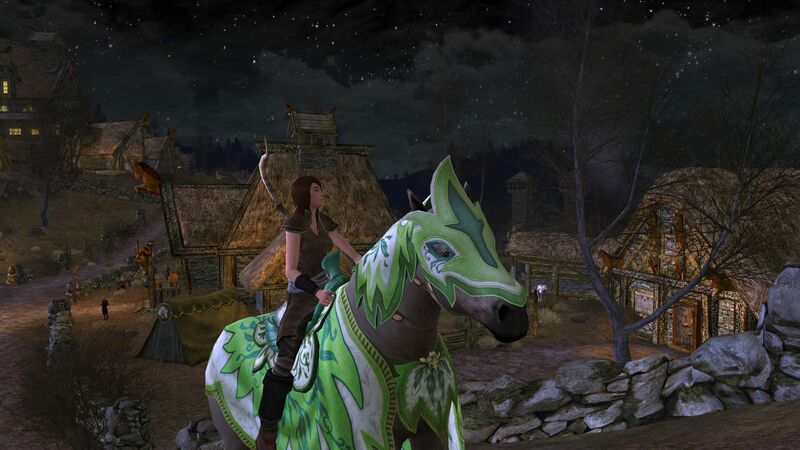 Horse Races (Bree-land and the Shire): Make it around the race track before the time runs out. Avoid the mud and water! 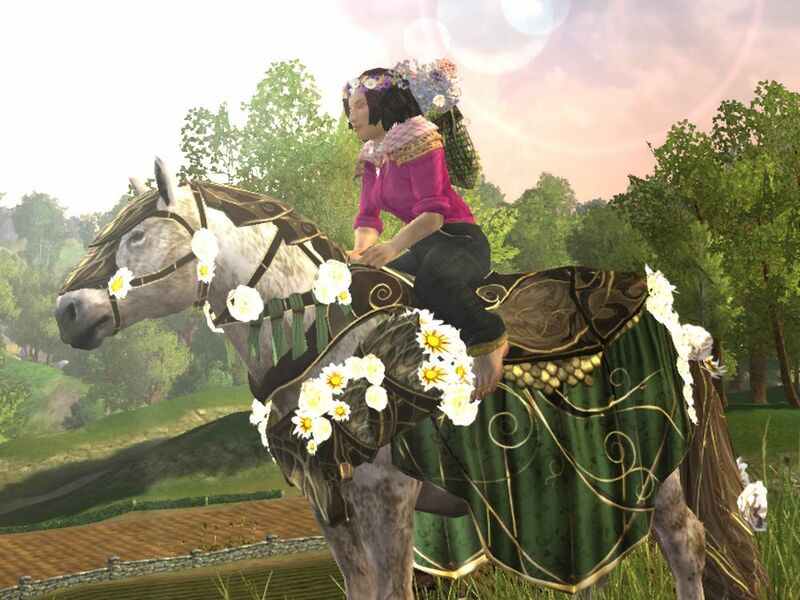 All-in-all there are a lot of Festival Activities to earn those much-needed Spring Leaves! Pick and choose what you want to do! In Bree-Town Central Square you can find Avery Crabapple. 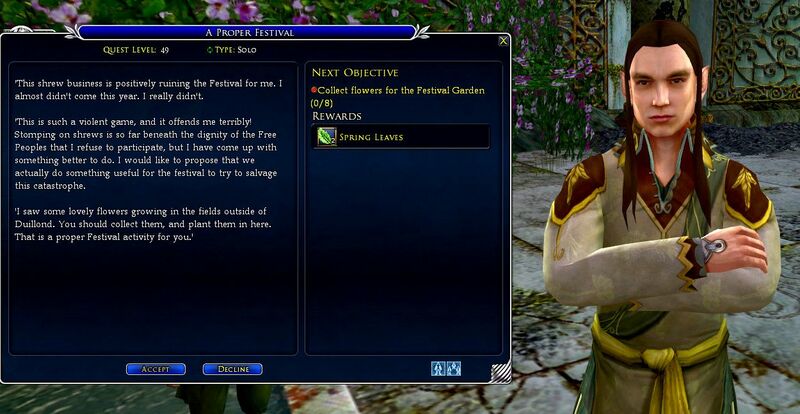 He starts a questline (which is rewarded with Spring Leaves). 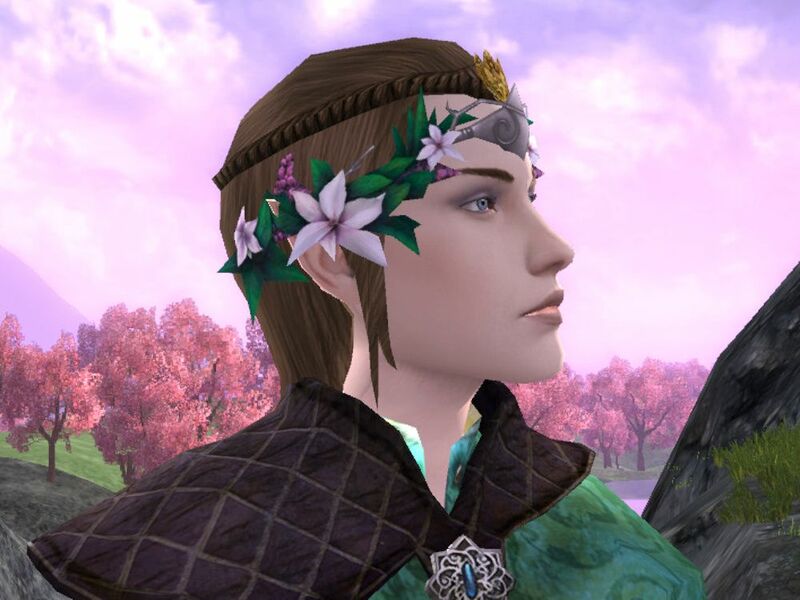 He sends you flower picking in Bree-land, Ered Luin and The Shire. These are special flowers for someone special. 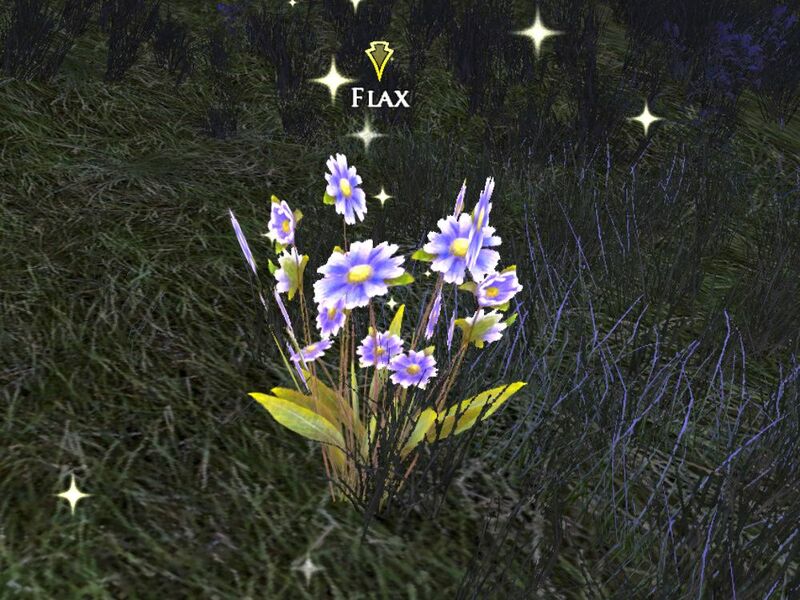 Once you get to the end of the questline, you can obtain a repeatable quest – A Fistful of Flowers. 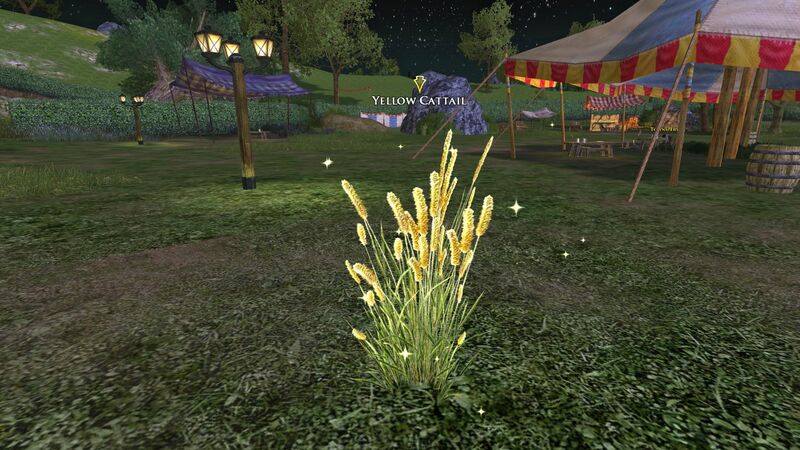 In that quest you travel round picking flowers from Festival-activated flowerbeds. 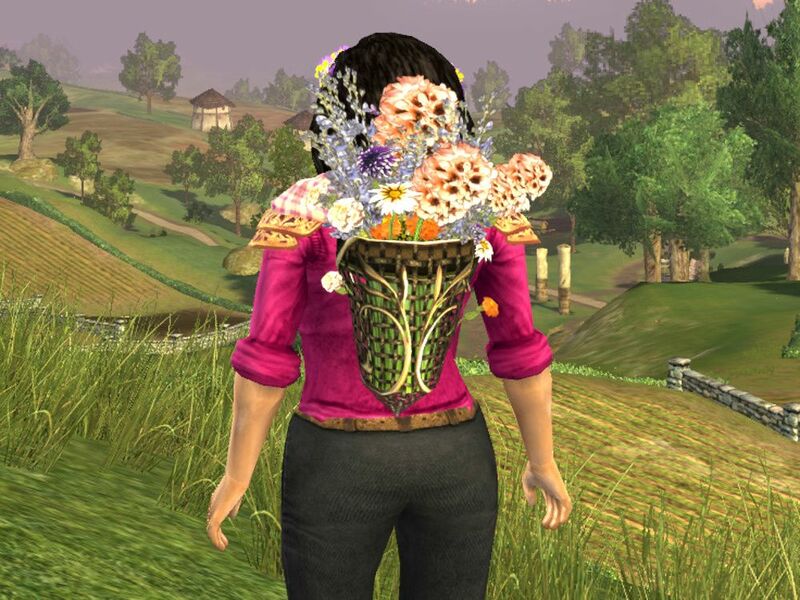 These flowers are barter items which you exchange with Gretlang Mugwart for items (and the Steed of the Jester) that can only be purchased using these barter flowers! 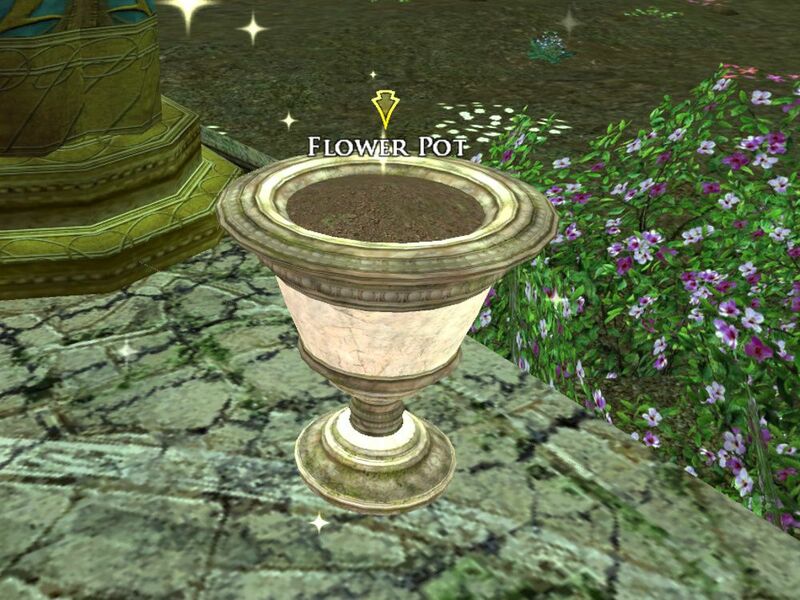 LOTRO-Wiki has a great walk-through and notes for where to find each kind of flower. But you can run this daily during the Festival. 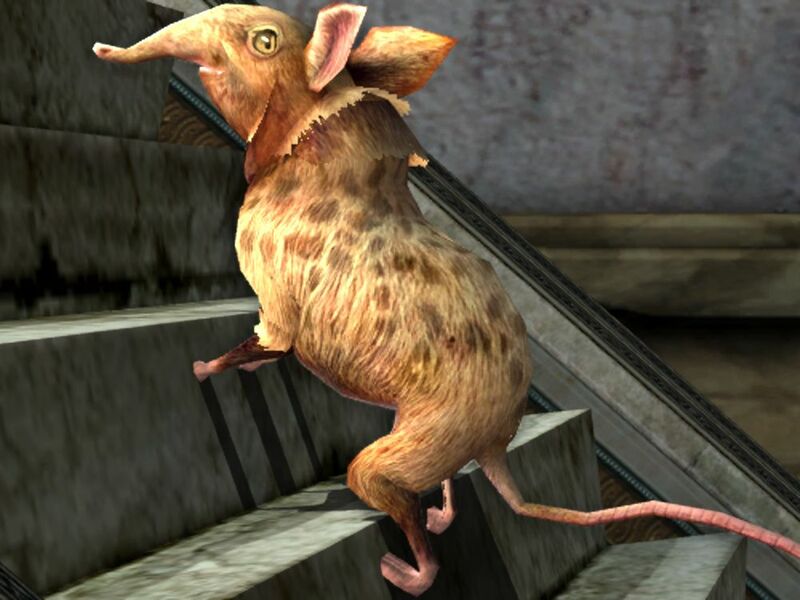 Update: you also have a chance of picking up a Tome of the Spotted Shrew from flower patches, so you can acquire these pets this way too! 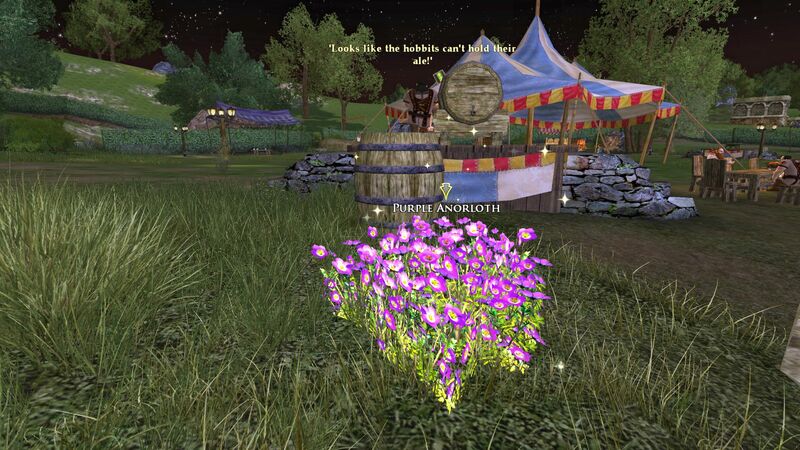 You can barter the flowers from the repeatable A Fistful of Flowers with Gredlan Mugwort. 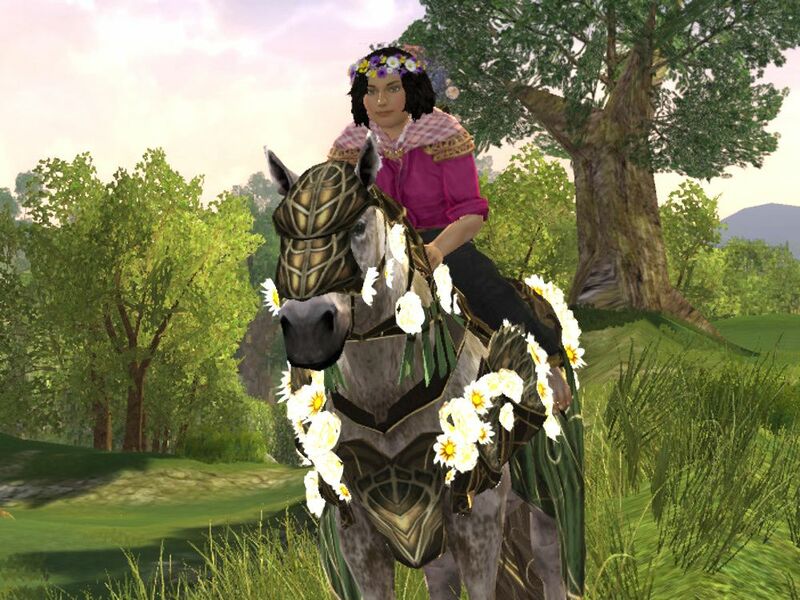 here you can obtain the Spring Lissuin War-Steed Cosmetics. They are beautiful, so below you can see what I mean! 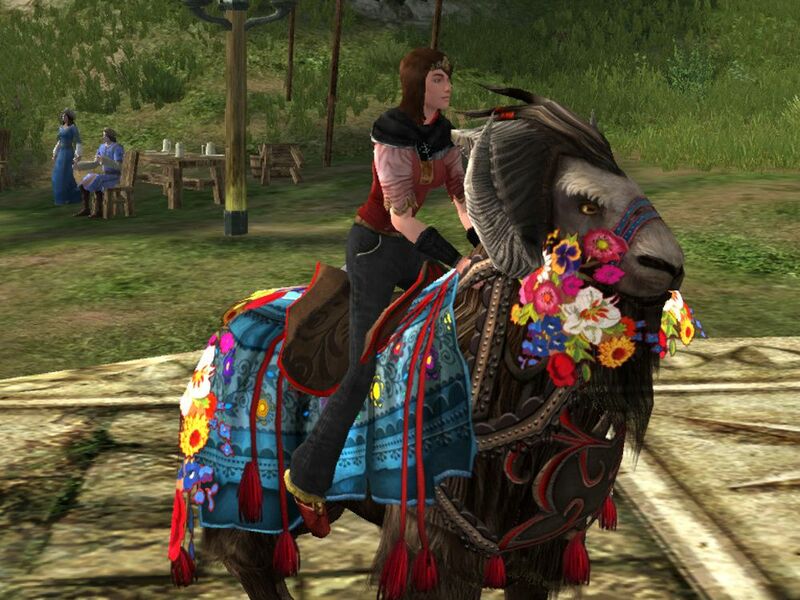 The steeds that are obtainable from the Barter Vendor during the 2019 Festival are: Travelling Goat of the Mountain Meadow (40 Spring Leaves) and Lasgalen Spring Steed (30 Spring Leaves). Click/Tap images below to enlarge. I have shown these from two angles to help you. 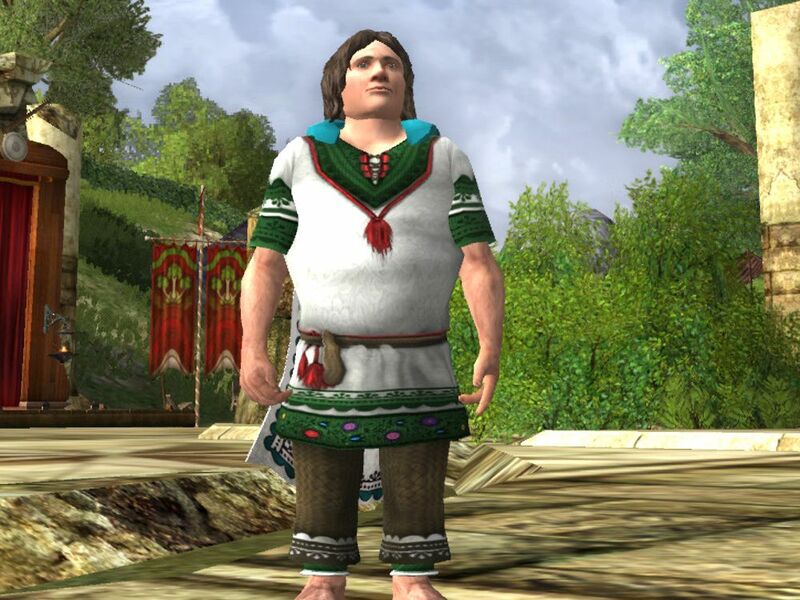 Here is a selection of the cosmetic outfit rewards available at Spring Fest. 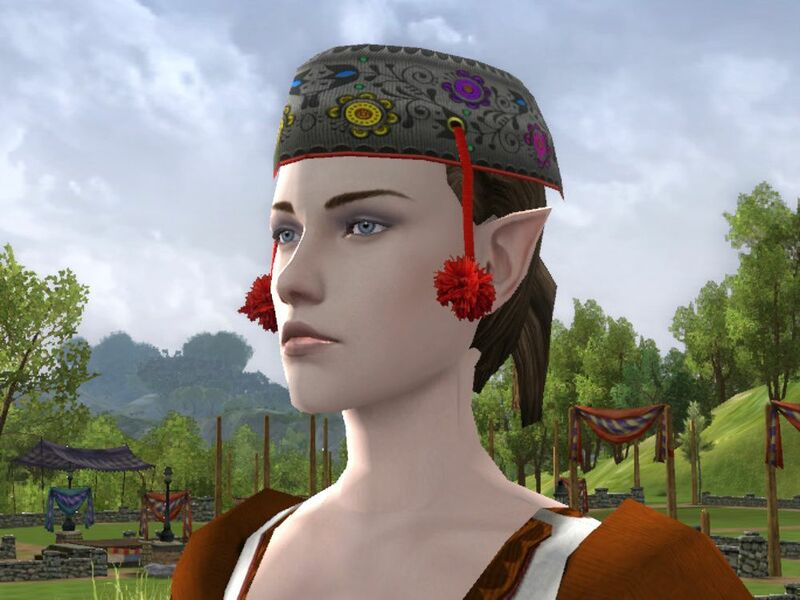 I am now adding the 2018 Festival Cosmetics. 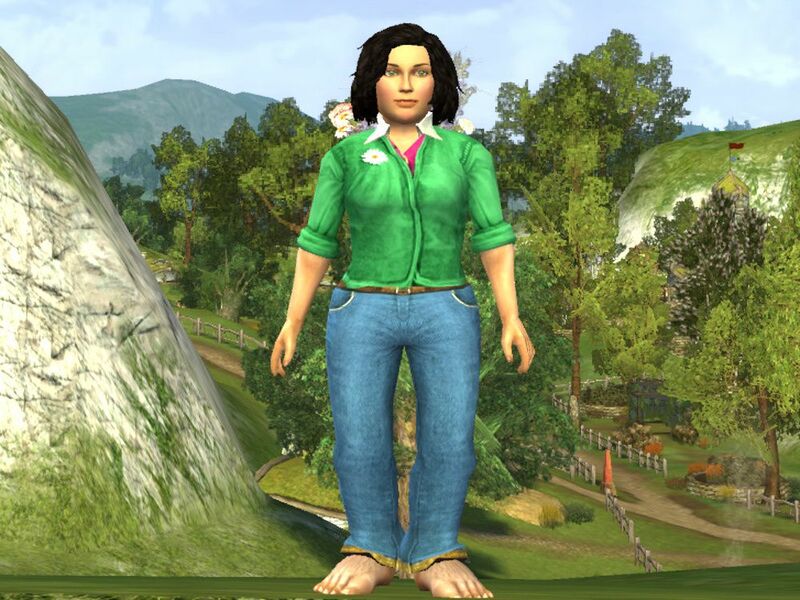 I know Hobbits don’t wear shoes (usually) but this was the quickest way for me to get them in there! The Theme for this year is The Mountain Meadow! 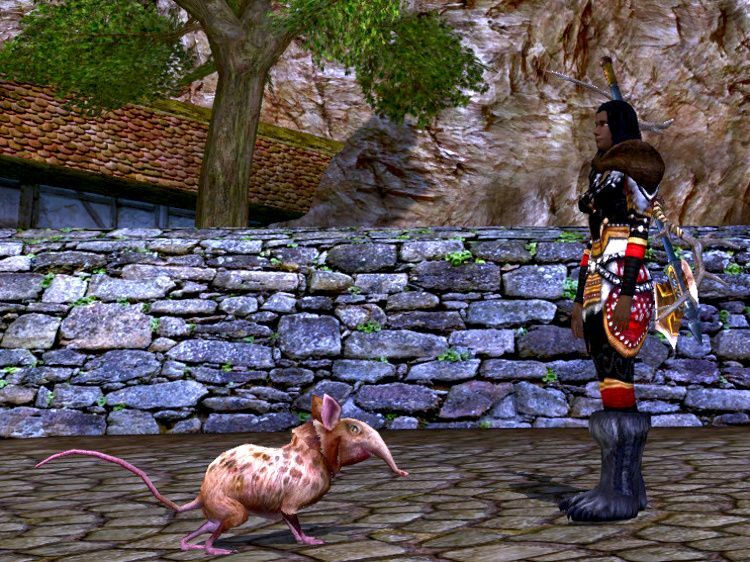 Thanks to @delphs for providing the Kite pets and shrew images! 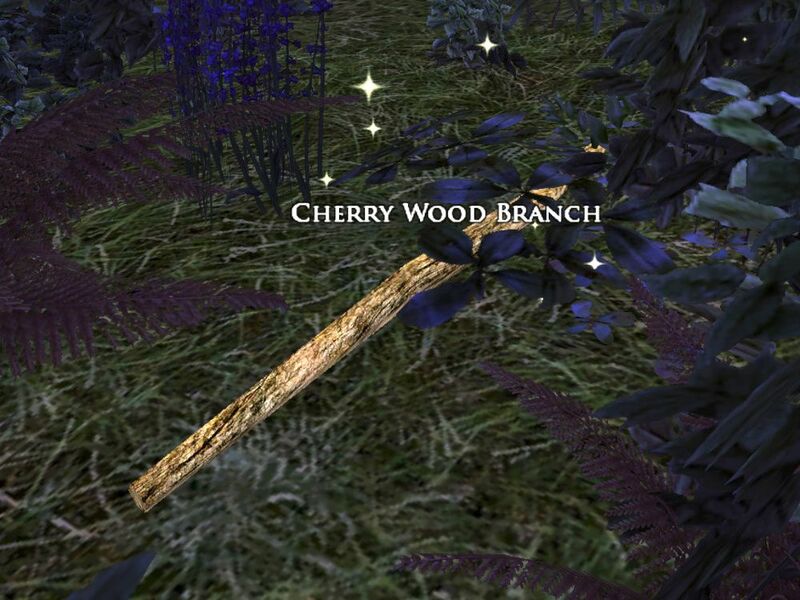 As I do on all my LOTRO Event guides, I have @decodumilieu to thank for featuring all homestead decoration rewards on their website! Visit Déco du Milieu (English Page) to see them all! 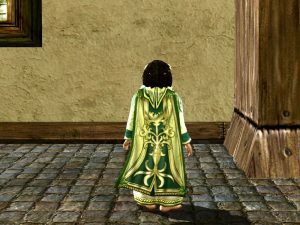 Below you can see which dyes are available for Spring Leaves this year. Bear in mind that which are token and which are Mithril Coin purchases rotate each year. So if you use these colours, you’ll need enough for 2 years. At this event, you can pick up the /fishslap emote, hurrah! Just be careful to purchase the Cold Fish and not the ‘Slapper Fish’. Confusing I know, but Slapper Fish is a cosmetic weapon. And here’s the emote. 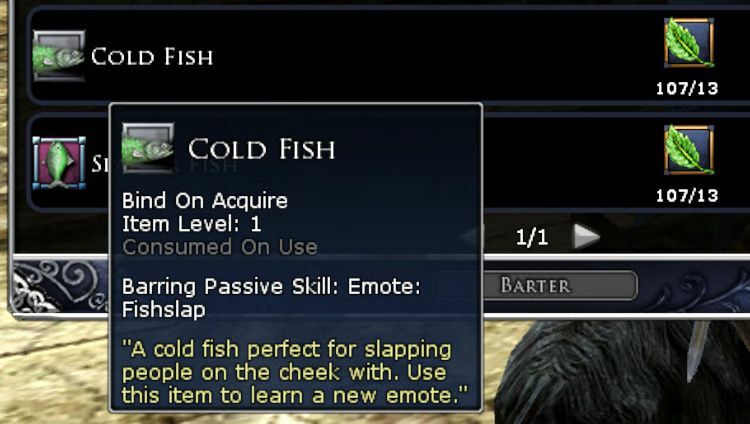 If you don’t have a target, it says that you’re slapping yourself with a cold fish! 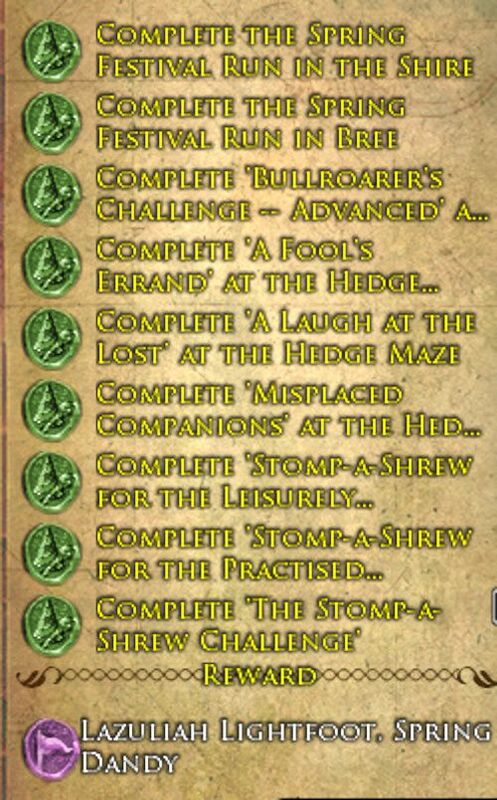 If you complete the Hedge Maze quests and The Green Challenge, you unlock the hidden deed and title: Amazeling! As always there are a variety of events for you to choose from. 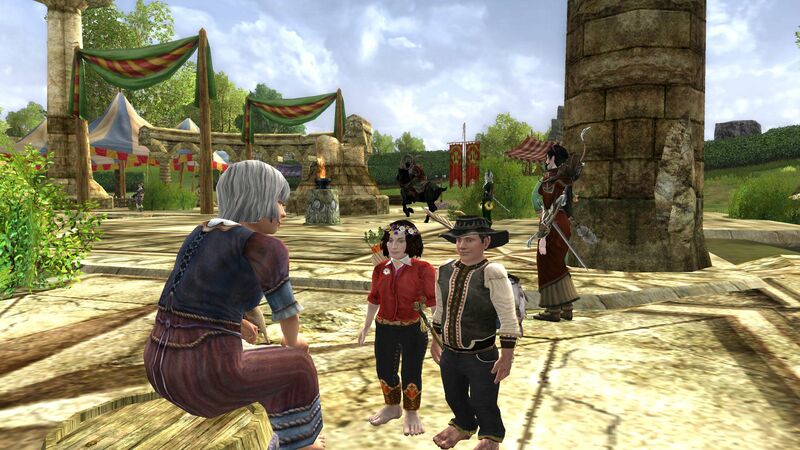 With the extra travel, LOTRO Spring Festival 2019 is one of the more relaxing relaxing events in LOTRO. 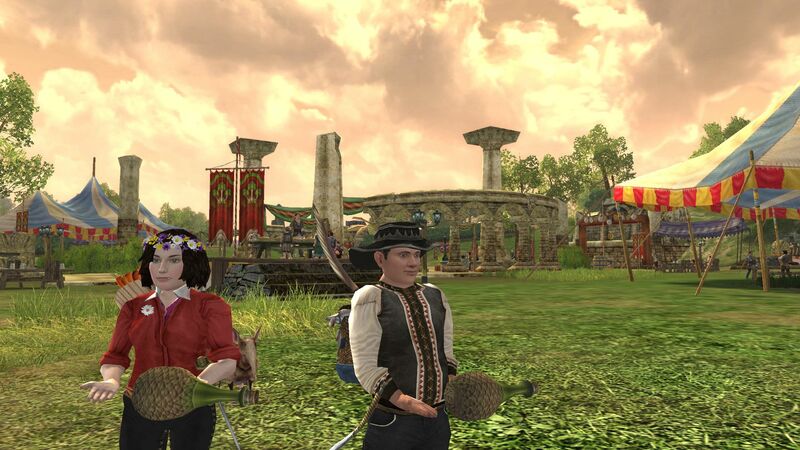 With a little bit of Shrew-Stomping, wandering around Middle Earth and geting lost in the Hedge Maze, I hope you enjoy the Fest as much as I do!